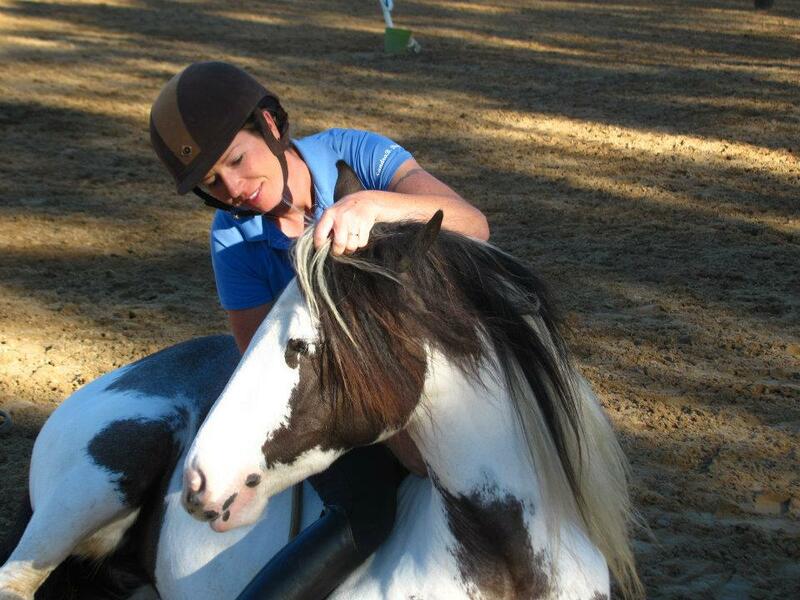 At Southern Oaks Equestrian Center, get ready for a different lesson experience! Our focus is on the overall rider, we not only focus on rider equitation, but rider effectiveness and problem solving. Our blend of dressage basics combined with your personal goals will develop a well educated rider that communicates effortlessly with their happy equine partner. 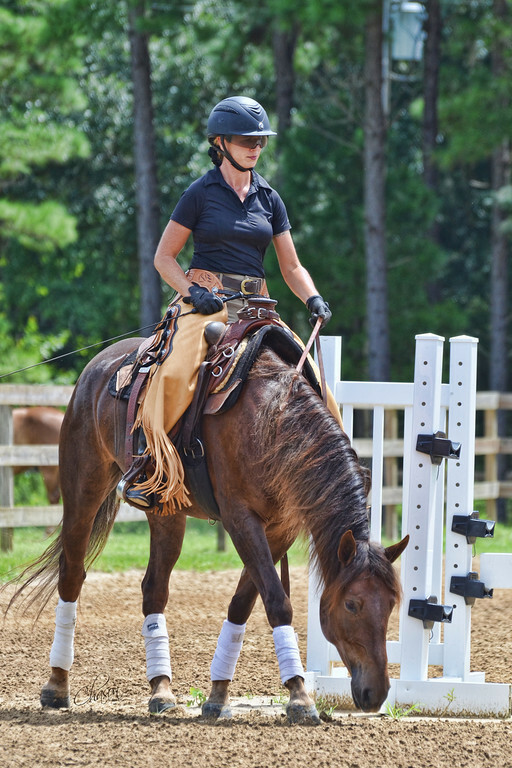 Marsha has worked with the industries finest instructors and clinicians, bringing a unique and enlightening riding experience to you and your family. Lessons are tailored to fit the needs and goals of the rider. We specialize in hunters, equitation, jumpers,and dressage, and offer young horse training, and trouble shooting for horse owners wanting to take their equine partner to the next level. Marsha has showing experience and training in a very wide variety of disciplines. Full board includes: 12x12 stall, ( a few 12x14), daily turnout as instructed, feeding of high quality grain and peanut and coastal hays, blanketing, and feeding owner supplied supplements. Each stall has an individual fan in the summer, and a fly spray system in the barn. Full use of facilities which include a jump ring with a full course of jumps, seperate dressage ring, sprinkler systems in both rings for dust, lighted arena, 75ft wood round pen, 55 ft roundpen, dressage mirrors, covered wash rack, limited trail riding, and seperate boarders tack room. All horses are wormed on Southern Oaks schedule, and is covered in board fee. All boarders are encouraged to take weekly lessons with our qualified staff. You also get access to training for you and your horse, transport to shows, and around the clock supervision for your horse. Marsha is an experienced vet tech, so health problems are recognized quickly, and emergency care can be given in a timely manner while awaiting the vet. PLEASE see complete price list for boarding and services at bottom of page. Full Training is offered for starting the young horse, or re-training the remedial or problem horse. Gentle, correct methods are used to create a willing, non-resistant, safe partner. 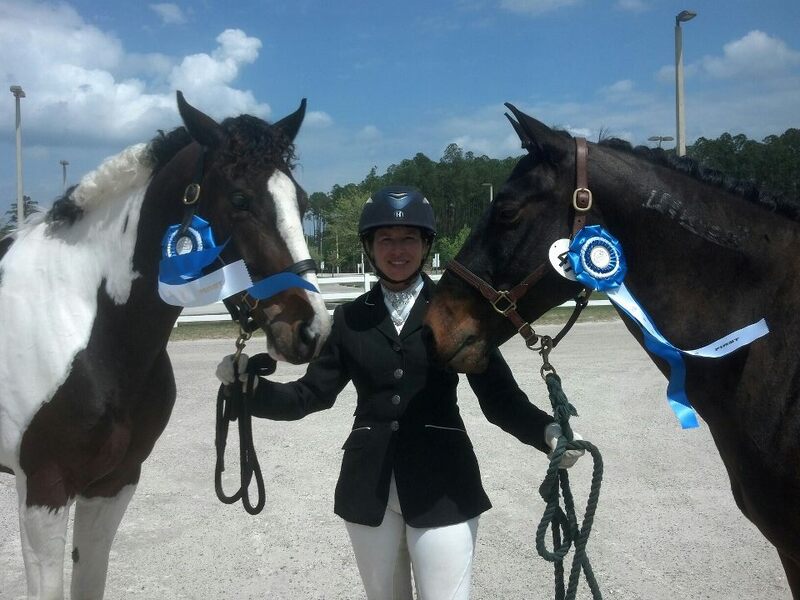 Marsha has started hundreds of young horses, with excellent results. References available, or come ride a horse trained by our instructor! All horses in training are ridden on a schedule, owner is welcome to come watch at any time, and unlimited lessons are included for the owner, and highly recommended. You are always welcome to come and watch our kind, thoughtful, and effective methods for training. 2 month minimum for excepting horses for training. Full training is $1200 a month, which includes a minimum of 15 sessions a month ( up to 25), standard board, clipping or grooming as necessary, trailering to shows or trails when time allows, owner lessons, and marketing if for sale. Standard commissions (10%) apply for sale horses. Training will include clipping, feet handling, trailer loading, sacking out, groundwork, ect. Simple training or owners not receiving lessons may receive a discount, at centers discretion. Full Training includes lessons for the owner. Problem horses, stallions, or dangerous horses $1500/month. "Makeover" Training. This program is an intensive 90 day program designed to mimic to procedures used to create the mustang makeover horses. Horses are generally worked twice a day, and it is a full training program designed to create a show ready horse in 90 days. Horses have extensive riding and groundwork training, trailering to different places for training, work in obstacle course, and are trained for more advanced maneuvers. 90 day training commitment @ $1500/month. This intensive program is best for unstarted or very green horses to give a real "leg up" in the show world. Please see the video for progress of completely wild horses after 90 days in this program. Includes: stall, facility use, stall cleaned daily, feed, hay, turnout, blanketing, admin. of supplements, on-site supervision, trainer/barn management access for horse questions and needs. Board is due at the first of the month. There will be no pro-rating for time spent away from the farm. A thirty (30) day notice of departure is required, or balance will be due in full. board more than 5 days late will incur a late fee of $10 day. * 24 hr cancellation policy for lessons, if you do not come for your scheduled lesson, it will be paid for in full. Expenses are split evenly between each horse/rider combination. Expenses include hotel fees and a per diem of $40/day for each trainer and groom. Administering meds, injections $2 a day ( supplements and medicine given in feed no charge, unless horse must be fed differently or seperately. Any horse sold from Southern Oaks facility is required to pay commission. cost of board plus 1 lesson a week. Partial or full leases available. Non weather related: Lessons or Training Sessions must be cancelled 24 hours prior to the scheduled lesson time. Lessons cancelled with less than 24 hours notice must be paid in full. Pre-paid lessons and training sessions must be cancelled 24 hours prior to the scheduled time and must be "made-up" within 7 days of the missed lesson or sessions. NO Refunds will be given for pre-paid lessons or pre-paid training sessions. Cancellations due to bad weather or because trainer is unable to make the scheduled appointment due to conflict are not responsible for payment, and do not fall under the 24hr notification policy.There are no refunds for pre-paid training or lessons. Prepaid sessions may be made up with 2 weeks.